Glad I was able to contribute a tidbit. I just read there will be another press update this afternoon around 5:30. Same type as previous ones. Kevin is on the bottom of the Celina Cass page "Brother"
Last night I was nosing around on 2 others forums, one of which I didn't even know existed. ha. *Someone* explained he is the son of an ex-boyfriend of LCass. She isn't the mother. But, he lives with them. He is in several pics which are posted on Celina's FB. Maybe since I've paraphrased this it won't be deleted. I'm in the process of hunting down the post, 'cause naturally I cannot remember which forum. Maybe I should post both? 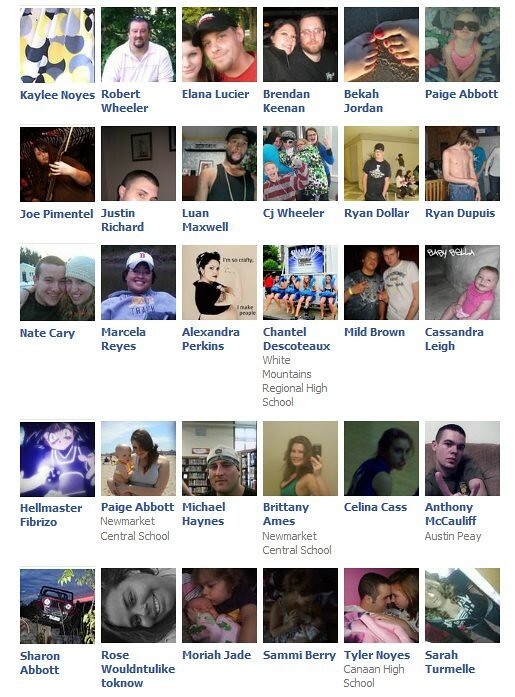 Klaas, I am posting the "Brother's" friends just in case his FB goes private before you take your screen shot. Found a Myspace under the name Kevin Mullaney age 20. Says he is in Laconia prison. Wonder if it is him. Should I post the link even though I do not know. I pulled up NH Department of Corrections but his name did not come back. Paul is in prison wonder if Kevin is too. Go ahead a post the link. FYI - I believe Laconia prison is now closed. yo the names kevin im in laconia prison. im 20 yrs old. Not sure if it is him...but I found another that states that he is 23 years old...same town...same listing of Aquarius. Thanks...maybe the kid was trying to be funny (not so funny though). 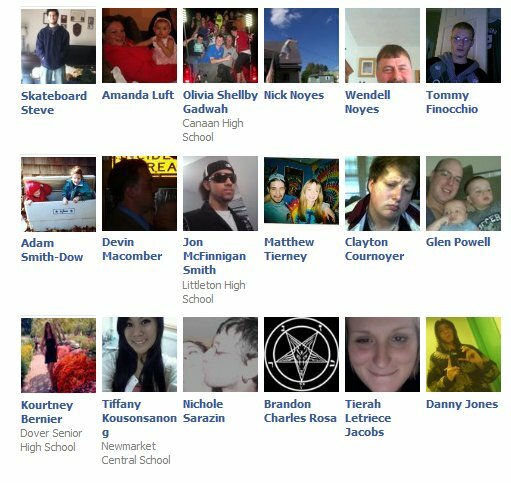 Could be too that when he joined Myspace he was in Laconia. Residents described Celina as a sweet, friendly child. One of Celina's best friends, 11-year-old Makayla Riendeau, said Celina loves her mother and likes her stepfather and wouldn't run away. She said Celina is very athletic, is a stickler about getting her school work done on time and loves having friends over to her house. Look at this from myYearbook...I have not searched it yet...there are quite a few. so sorry...the link doesn't come up as what I was seeing. 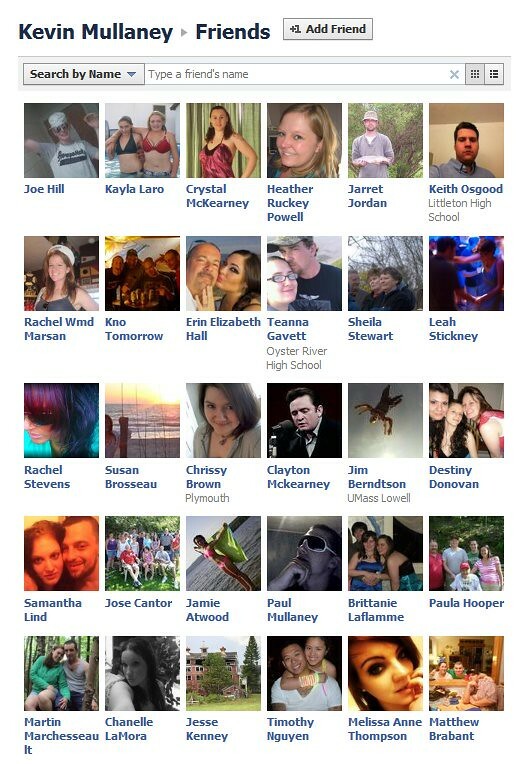 type in Celina Cass and see all of the profiles that come up...so far all of the ones that I have opened are private. I believe you have to be a member of MyYearbook to do that. I went ahead and tried as a member and they are still saying private...there are 7...all under her name...ranging in age from 13 to 26. I think she has a pretty unique name...I have tried finding others with the same name in NH with no success. Paul E. Mullaney, another son? Just a common name? Kevin, alias? 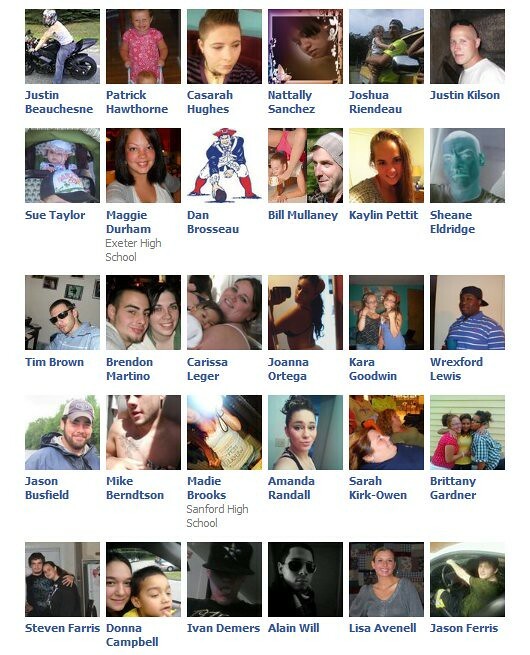 KM- FB buddies / Mass. Could he be from Mass.? I did not adventure on this site. I checked Intelius, no relatives. Perhaps, he was born out-of-state? Did I miss the presser? His name is Adam Laro ~ so I guess he is Kayla's dad ? I edited this to add his name, and hope I did it correctly. Page created in 2.188 seconds with 20 queries.